Mansfield Town striker Lee Angol has been linked with Shrewsbury Town as Stefan Payne's replacement. Rumours emerged on social media this afternoon of 24-year-old centre-forward Angol, who was not in the squad for the Stags' opening League Two game, being in line to join Town. 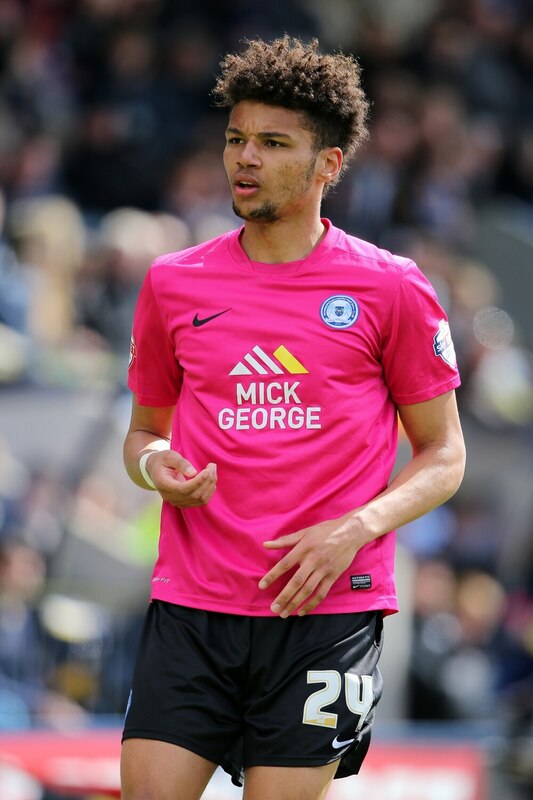 The former Peterborough man has spent a season with Mansfield, where he netted 10 goals in 34 games. He once top scored in the Conference South with Boreham Wood, scoring 25 times. He signed for League One Peterborough after that and scored 11 goals in 33 league starts in the 2015/16 season. Payne today left to join Town's divisional rivals Bristol Rovers today for a reported fee of £200,000. It leaves John Askey's men light in attack but the boss said he was 'confident' of a centre-forward replacement before this afternoon's 5pm deadline.